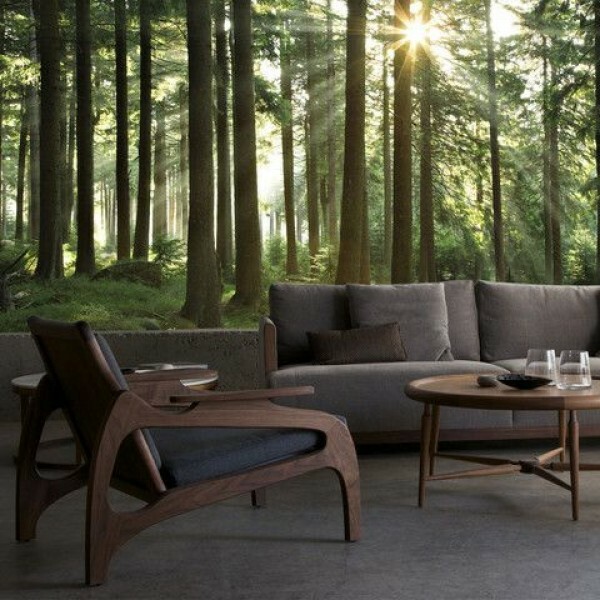 Photographic or realistic murals bring the forest to your home or vice versa. 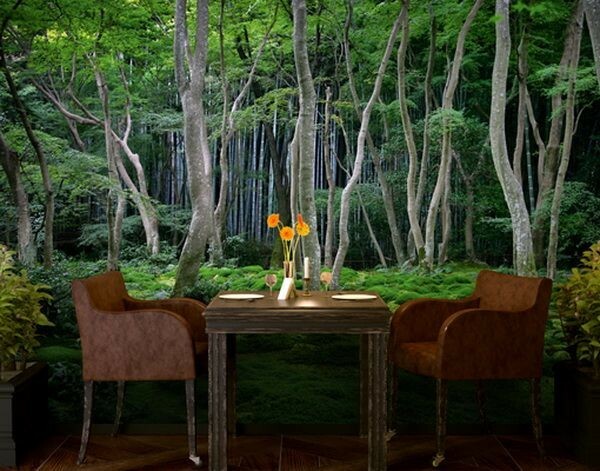 Forest trees have a calming effect, they create this dreamy mystery that makes your mind wander. 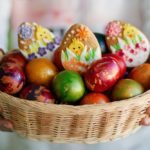 So having one as a home decor element is a wonderful option especially if you make the entire decor around it. 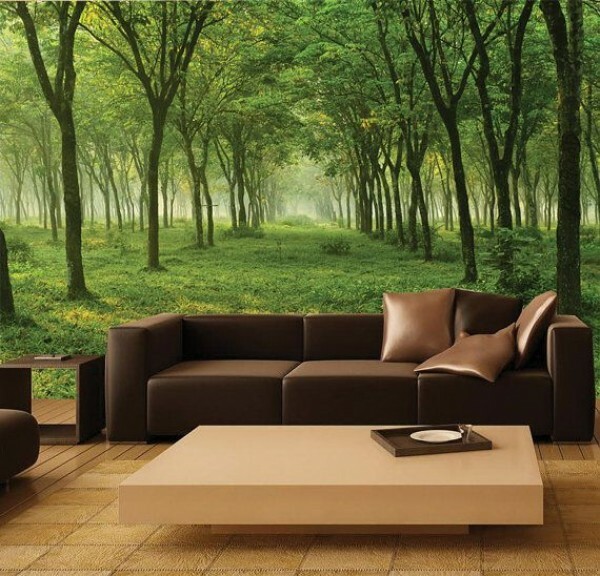 The beauty you can create with forest murals with a wise choice and arrangement of furniture is quite enchanting. 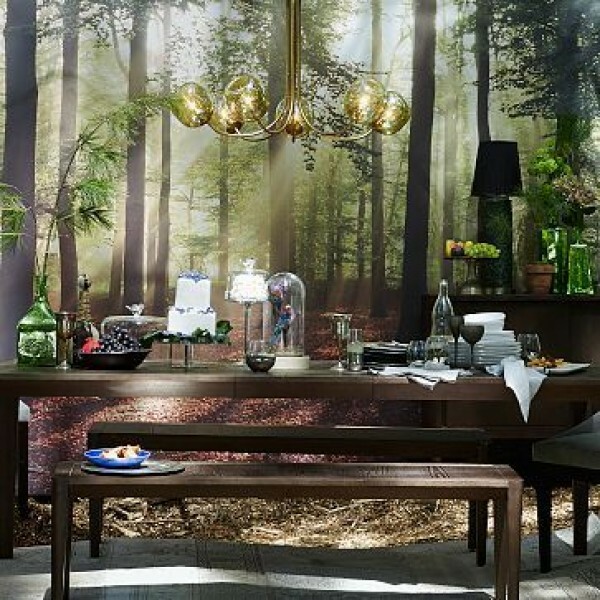 So we’ve sought out the most impressive interior designs for inspiration. 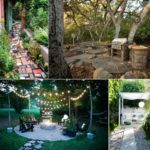 You really can bring the feeling of being outdoors into your home and that is wonderful for anyone who has a bit of country in their blood! 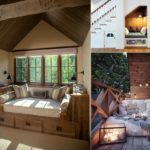 Beautiful rooms! 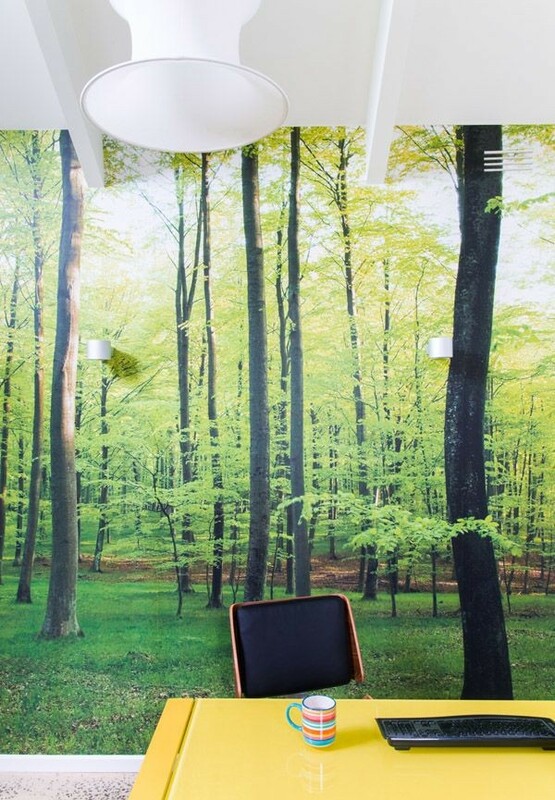 Do you have a picture you can send us of your own forest wall murals? 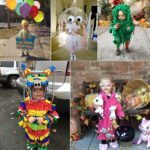 We would love to have a look! 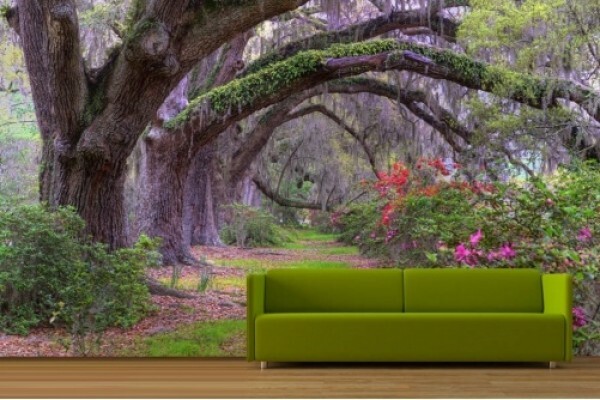 The explosion of natural colors in this design is truly enchanting. 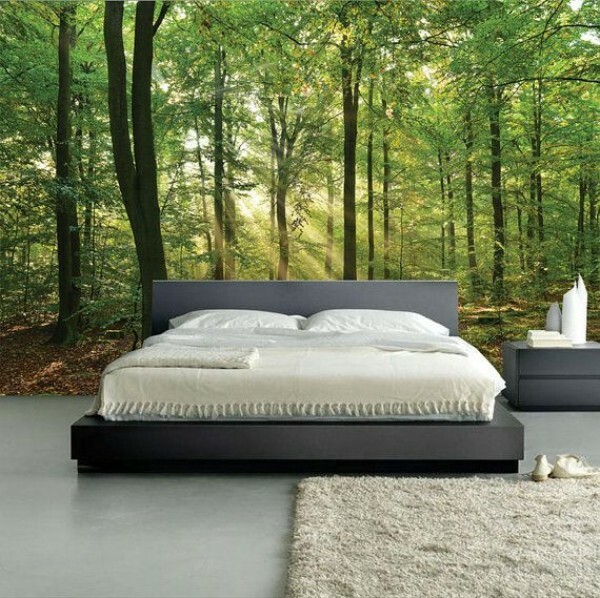 The bedroom is the best place where forest murals are used. 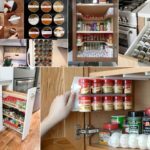 It allows for an instant interior design without much thought for other decorative elements. 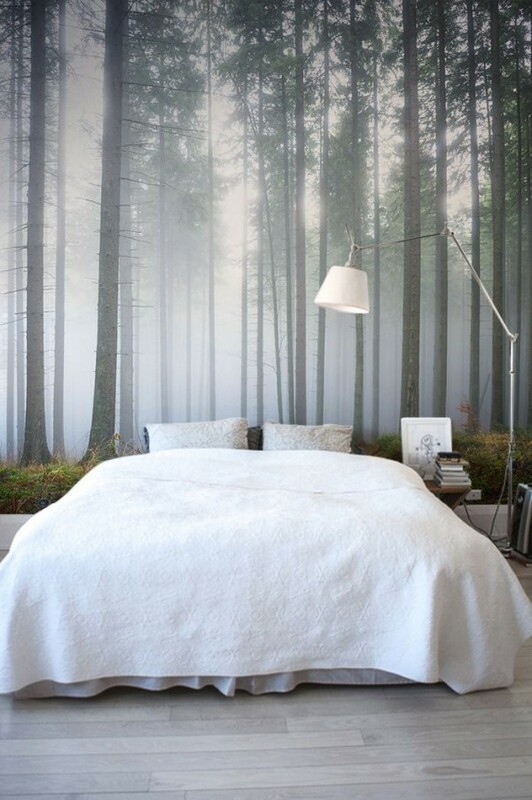 The effect of depth that the mural creates visually expands the space and makes it seem like the bed is in the middle of a forest. Light breaking through the trees almost makes the room brighter. 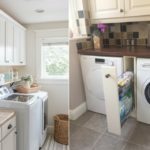 Bonus points if you can add a lighting fixture up there. Here’s another mural adding a lot of depth. 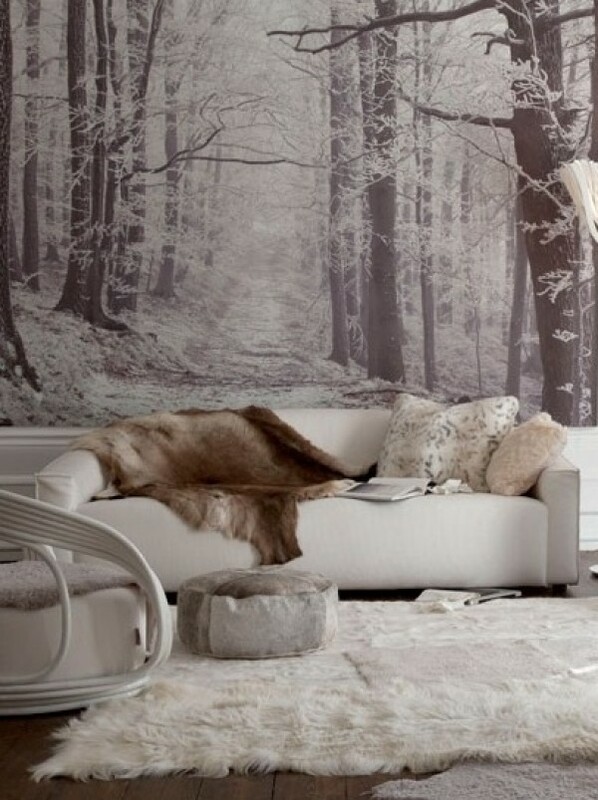 A complete winter theme with a snowed in winter forest mural and white furniture with white faux fur rugs. 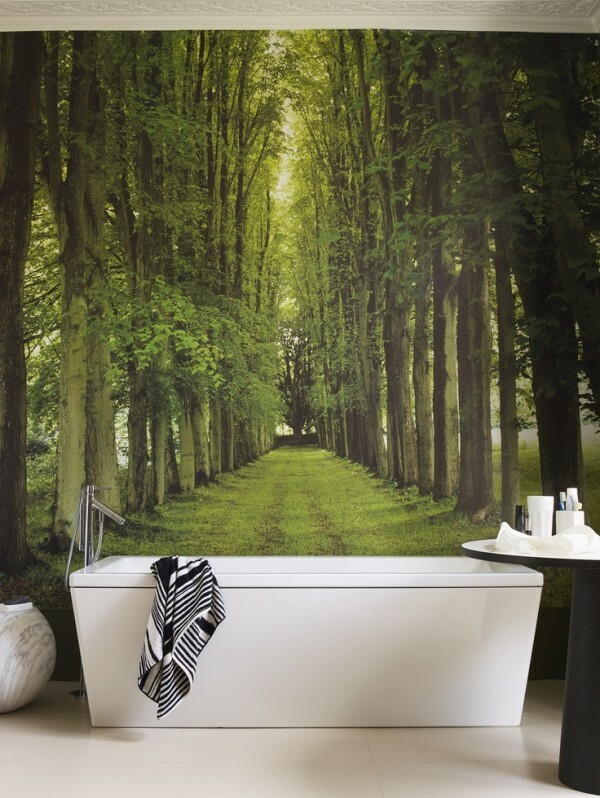 Matching the floor pattern with that of the forest ground in the mural creates a very convincing feeling of depth. 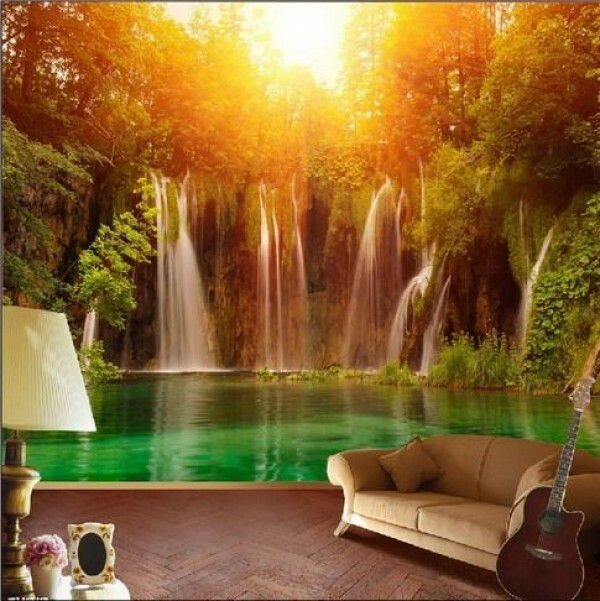 Another design matching the floor with the mural to add a lot more depth to the room.